Persian cats – the Cats of Kings and Queens – of Shahs and Emirs – of Princes and Princesses – the royalty of this breed is exceeded only by the mystery of their origin. winding their way across the great Saharan desert westward from Persia toward Italian merchant vessels. 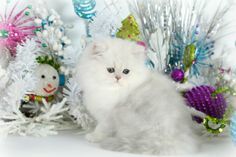 Secreted in baskets of frankincense and myrrh were precious longhair cats destined for trade with European aristocracy. They were called Persian for their “country of origin,” but historical references as early as 1684 B.C. dress their precise origin in the mysterious cloak of an ancient land. 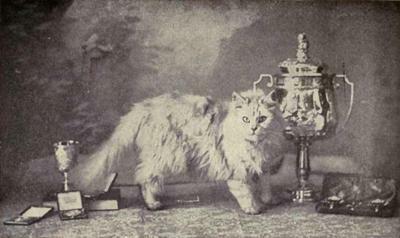 Another legend from the land of flying carpets and magical lamps tell of a spark of fire, the shimmer of far away stars, and a curl of gray smoke melded into the first Persian cat by a wizard of this ancient land. Apart from the sparkle of fire, this legend rather closely portrays the appearance and temperament of our sweet Persian cat of today. Persian cats, with their luxurious coats and expressive pie-eyed faces are the number one breed in popularity – world wide. Once they feel secure in their new environment, their sweet, gentle, personalities blend harmoniously into any home. Creatures of habit, Persian cats are more at home in an atmosphere of security and serenity, but with love and reassurance, will adapt to the most boisterous of households. Their quiet, melodious voices are pleasant and non-abrasive. Persian cats communicate delightfully with their large soft eyes and make charming pets for all ages. 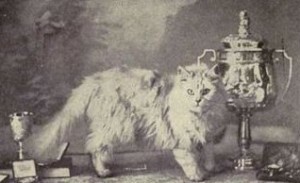 Persian cats, with their short, heavily boned legs and broad, short bodies much prefer their feet firmly planted and are not given to high jumping and climbing. Playful but never demanding, they love to pose and will drape themselves in a favorite window or chair, enhancing the décor in much the same way as a treasured painting. 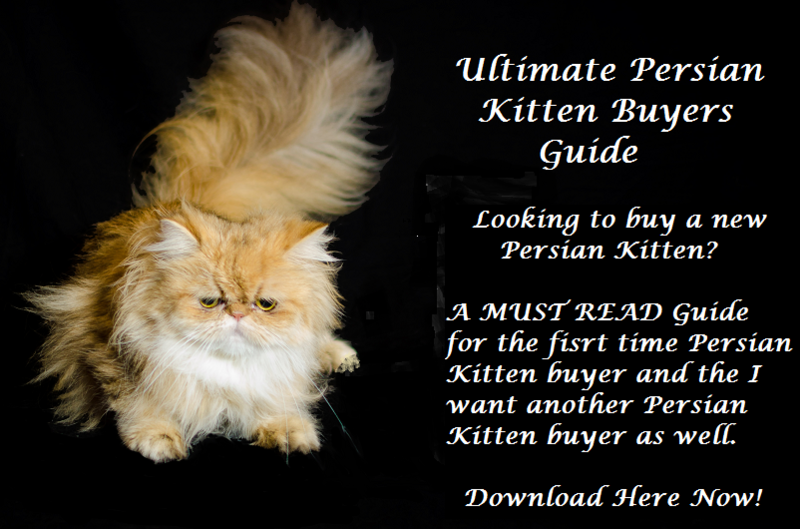 Persian cats are tremendously responsive and become a constant source of joy and delight to their owners. Pleasurable as an warming ray of sunshine, their companionship is close and enduring. 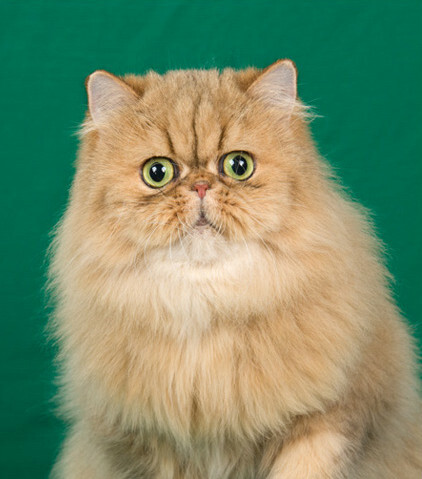 Persian cats are well known for their quiet, docile dispositions. They typically get along well with children and other pets, enjoy attention and can be very playful and affectionate. 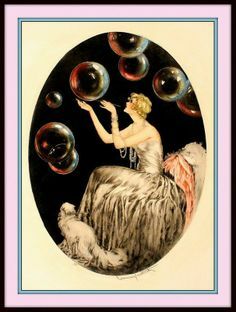 But one must be cautious and aware – once you acquire your beautiful, sweet new Persian cat or Persian kitten, your home will become theirs and you forever will be endeared to their grace and charm.